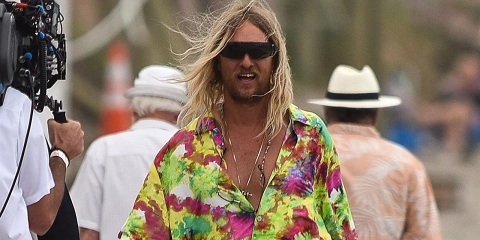 Things are not going right for American actor Matthew McConaughey. 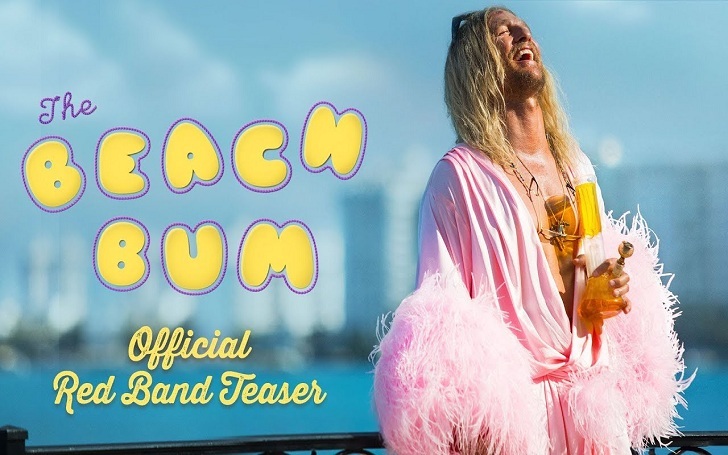 His latest release The Beach Bum opened with his career worse performance at the box office. The movie directed by Harmony Korine and released by NEON was released on nearly 1100 screens worldwide. However, despite all, the movie grossed only $1.8 million and ranks 10th among all film released this weekend in terms of collection. Earlier this month, during its premiere at SXSW, critics gave mixed reviews pointing out the weak narrative of the film. Likewise, the movie received 52 percent in the Rotten Tomatoes review. The movie came out on a front for NEON which gave some successful films last summer. Oscar-nominated Three Identical Strangers, which was also distributed by NEON, grossed $12.3 million last year, while Apollo 11 which was released a month earlier grossed $7.6 million.